This photo was kindly provided by Billy Briscoe’s granddaughter Leigh Briscoe. 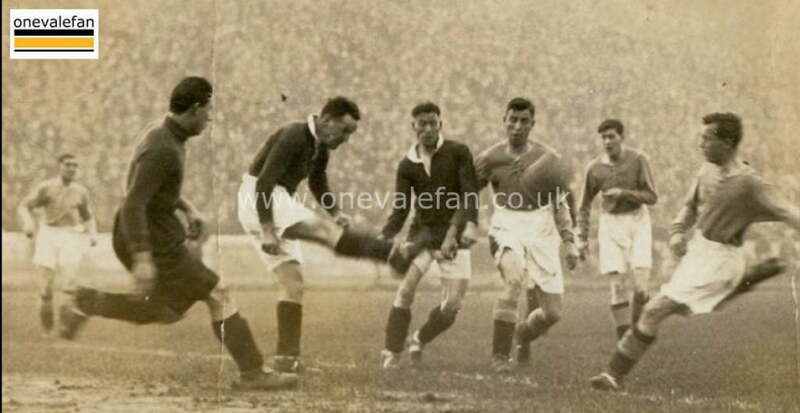 It shows Vale forward Billy Briscoe taking a shot in the 1928 game at Stamford Bridge. 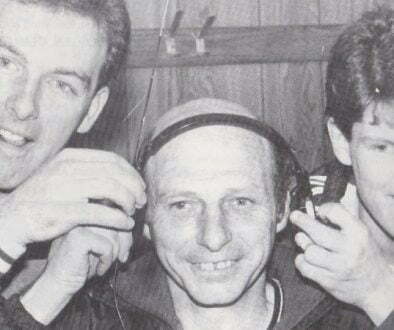 Vale’s goals in that game came from Wilf Kirkham (2) and Jack Sims. The Valiants then won the home fixture thanks to a goal from Albert Pynegar. 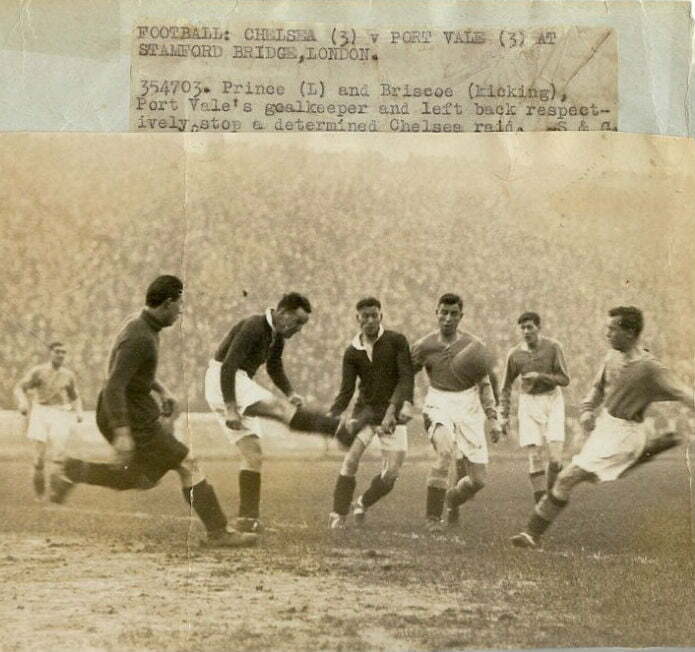 It was a second division fixture on the 24th November 1928 and played in front of 23,305 fans. As for Briscoe, the forward was reaching the end of his illustrious Vale career. He had joined the club in 1924 and left in 1931 to join Congleton Town. 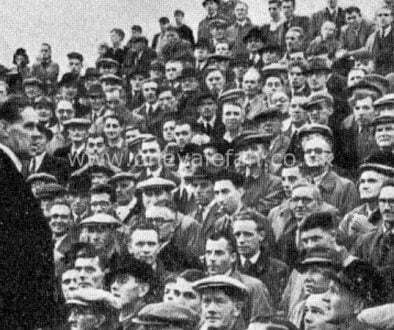 He had made 314 appearances, scored 57 times and completed his Valiants career with promotion in 1930. Billy passed away in 1994 at the grand old age of 97.